Former Delta state governor, James Ibori, has reportedly been released from UK prison. According to Vanguard, the former governor's media aide, Tony Elumenor confirmed his release from prison. Ibori reportedly completed his 13 years jail term yesterday. 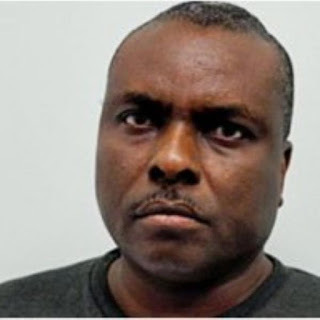 On February 27th 2012, Ibori pleaded guilty to 10 counts of money laundering, fraud, conspiracy to defraud, and other offenses in a London court. He also pleaded guilty to stealing over $250 million public funds while he was governor from 1999-2007. There have been rumors that he will be coming back to Nigeria within this month.